Chloe’s quick-witted sense of humour and her charismatic personality makes her a true asset to the Salon. She has worked in hairdressing since leaving school and is developing in-depth knowledge of all areas of the craft. 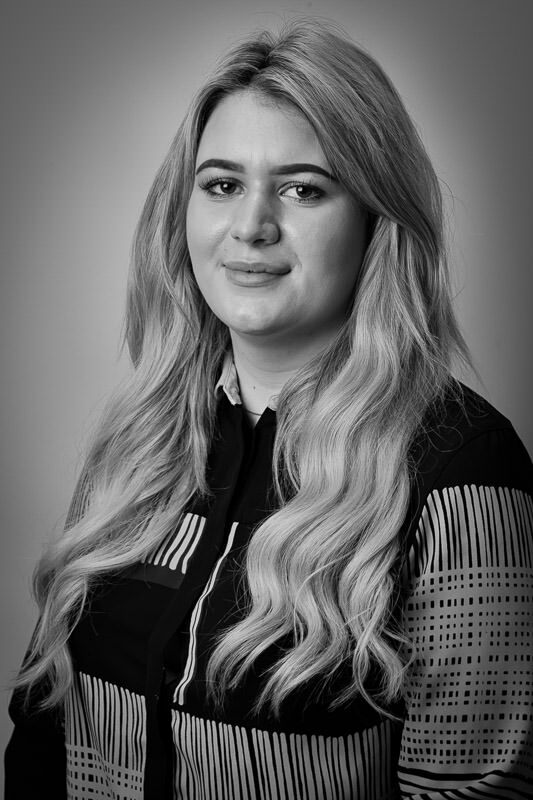 Colouring is Chloe’s favourite aspect of hairdressing but she is also particularly adept at LA weave hair extensions, stunning blow dries that give body and depth to the hair and incredible up-do’s.